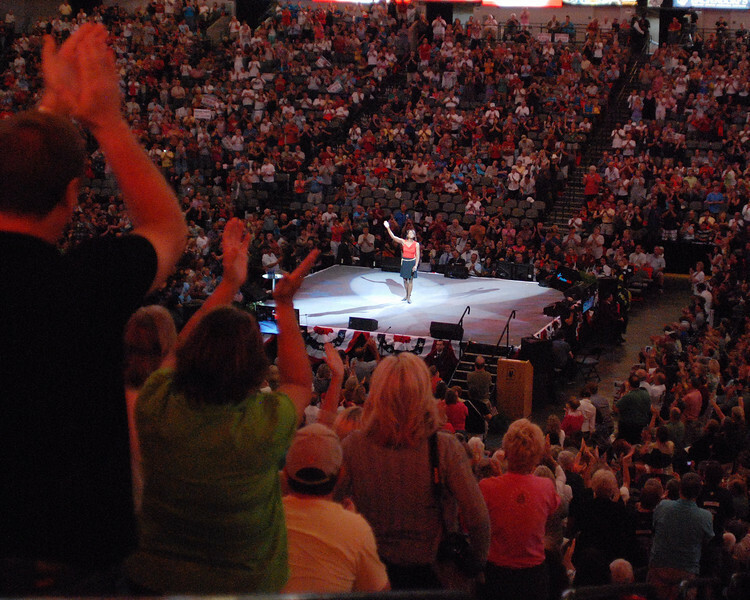 Beck, Kibbe, Bryant, Borelli, Wilkow Headline FreePac Kentucky! Originally Published in DeneenBorelli.com on 3/17/14. Come see some of the biggest names in the grassroots movement including Deneen Borelli, Glenn Beck, Matt Kibbe, Rev. C.L. Bryant, Andrew Wilkow, and more! Save the date – Saturday, April 5th from 1:00pm to 4:00pm at the Kentucky International Convention Center and make it a family event. Special VIP passes are also available. For more details please visit FreedomWorks.org.